Provide comfort for the family of Shonda Pennington with a meaningful gesture of sympathy. 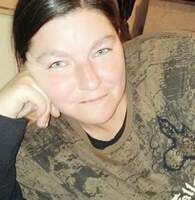 Gaffney -- Ms. Shonda Nicole Pennington, 37, of 187 White's Road, passed away on Tuesday, March 19th, 2019, at her home. Born in Gaffney, she was the fiance of Bobby Goode and the daughter of William Pennington and Sheryl Putnam Pennington. Shonda was a wonderful mother and she loved and cared for everyone she met. She was of the Pentecostal faith. 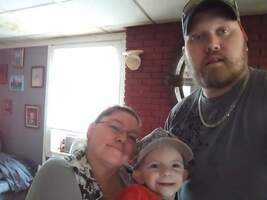 In addition to her fiance and parents, Shonda is survived by a son, Levi Michael Pennington; a brother, David Allen Pennington; a sister, Scarlett Blanton; a special niece, Brandy McCraw; and close friends, Kevin Peeler and Brandon Hodge. She was preceded in death by a brother, Matthew Pennington. The family will receive friends on Friday, March 22nd, 2019, from 12:00 PM- 1:00 PM at Gordon Mortuary of Gaffney. Graveside services will follow at 1:30 PM at Frederick Memorial Gardens with Rev. Seth Patterson officiating. The Gaffney location of Gordon Mortuary is serving the Pennington family. 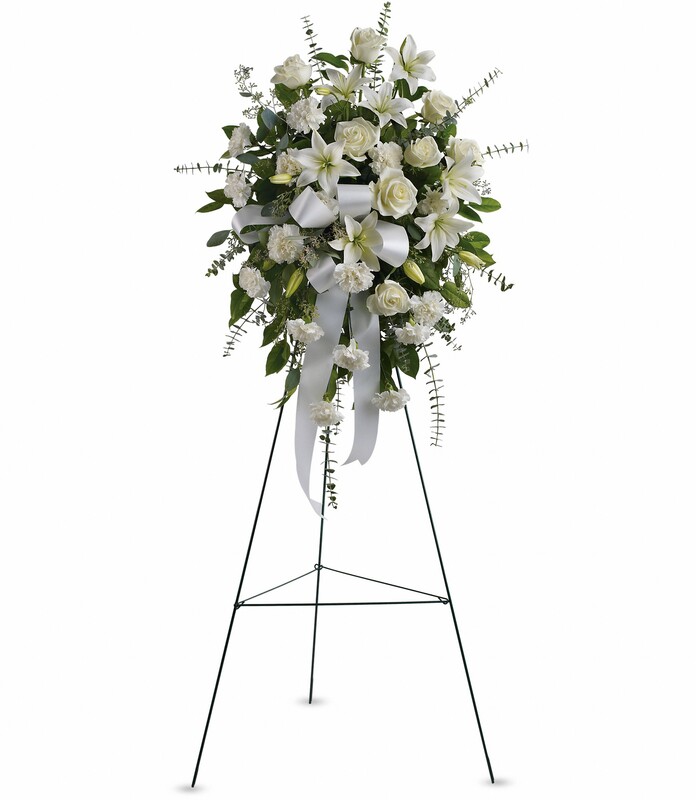 To send flowers in memory of Shonda Nicole Pennington, please visit our Heartfelt Sympathies Store. We encourage you to share your most beloved memories of Shonda here, so that the family and other loved ones can always see it. You can upload cherished photographs, or share your favorite stories, and can even comment on those shared by others. With love, Daniel and April Gibson sent flowers to the family of Shonda Nicole Pennington. Shonda was a wonderful mom and friend. 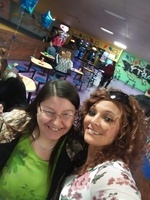 I meet shonda when she 1st come to the valley to see her father in law and we became friends right their on the spot. Shonda was a person who could help solve any trouble that happens. With our deepest sympathy; you are in our thoughts and prayers! With love, Daniel and April Gibson purchased the Sentiments of Serenity Spray for the family of Shonda Pennington. So sorry for the loss of Shonda. What an angel heaven received. She was such a wonder mother, girlfriend (wife to be) and all around person. She always had a smile on her face and love in her heart. She will be missed by many but will never be forgotten and will forever be in the hearts of many. So fly high my friend and go rest high on that mountain baby girl we will take care of things down here on this thing we call earth. So until we meet again my friend R.I.P. Shonda love you always! !